Does declaration mean legalization of assets? On 3 November, Thursday at 11:00 Gorshenin Institute will host a roundtable conference "What will be the consequences of the publication of e-declarations?" Does the declaration of property equal legalization? Will officials be held responsible for the violation of tax legislation? What will be social and psychological consequences of the first stage of e-declaration in Ukraine? The declaration of income by civil servants: the experience of the EU countries. 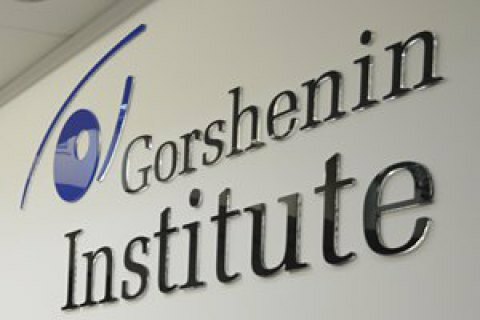 Make sure to mention Gorshenin Institute as the organiser of the conference.